The results of the investigation on Jung Yong-hwa has unveiled some startling details. 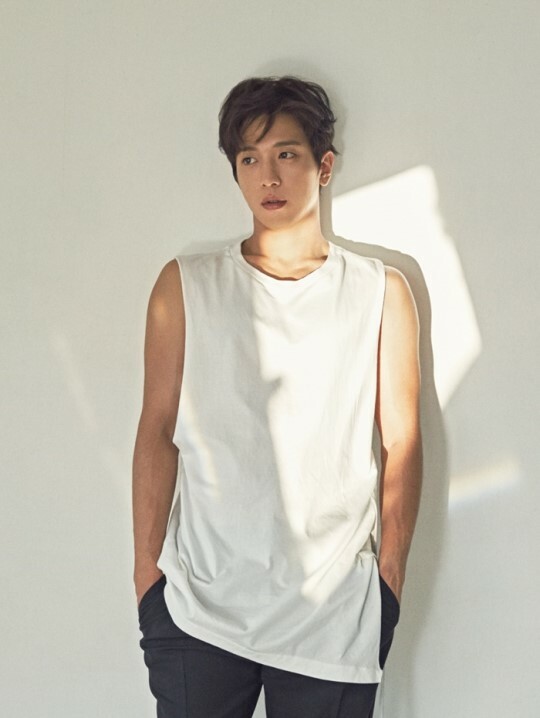 Both CNBlue member Jong Yong-hwa and his agency FNC Entertainment, have rejected certain details revealed from the Police’s investigation. However, they have stopped short of specifying exactly which parts of the probe their rejection includes. A once-over of some of the details explains why: the investigation is damning. There are so many details that work unfavorably for the singer and his agency that it would be hard to pinpoint to just one and say it is wrong. Denying on aspect does nothing to alleviate the gravity of the situation. Nor does it take away from the other results of the investigation. One of the more significant details released by police says the singer’s irregular college entrance exam along with his possible acceptance and attendance was apart of a ploy to delay his mandatory military service. The suspicion stems from the timing of FNC’s announcement of Jung’s military postponement and his application, which coincide. Additionally, police confirmed that the claim Jong met professor for individual interviews was different from the truth. According to police, Jung and singer-songwriter Cho Kyu-man, were admitted to graduate programs at Kyung-hee University without having standard interviews. Moreover, former Dean chairman of the interview screening committee, Professor Lee, apparently ignored evaluation principle and gave both singers passing scores without either of them being interviewed. As a result of the investigation, the Seoul Metropolitan Police Agency said on Mar. 2 that they have indicted Jung for potential illegal admission into a graduate program, without due process. Further, Jung, along with five others involved in the situation, have been referred to the Central District Prosecutors’ Office, whom will determine their charges. Police have recommended they be charged with obstruction and disruption of regular business without detention. Among those indited with Jung and Cho are Kyung-hee University staff, and a professor. Notwithstanding the results of the police investigation, it is a bit strange that Kyung-hee university, except a few staff and a professor, has come out of the situation almost unscathed. At the very least, a fine would be expected. However, a lowered public opinion may have come in place of a fine. Meanwhile, Jung Yong-hwa is currently holding his last fan-meets before his enlistment on March 5th.